Seattle is more than a rainy city: it's the place where Nirvana came from, Jimi Hendrix was born, Starbucks was founded, the iconic SuperSonics played, with much more to be discovered once you're there. 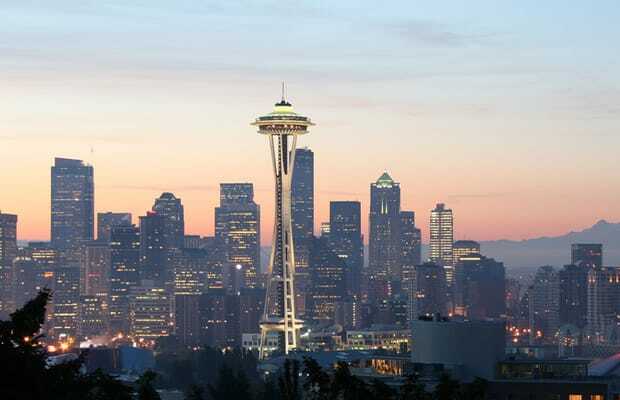 With more than 600,000 residents, Seattle is the largest city in the Pacific Northwest. There's a lot to learn from the Emerald City (like how it got that nickname to begin with), so we've compiled the apps that will help you survive and learn about the city, all at the same time. Here are the Most Essential Apps For Living in Seattle, don't hit it up without them. They're just as important as an umbrella.